We walked out on the pier at Hällevik Marina. 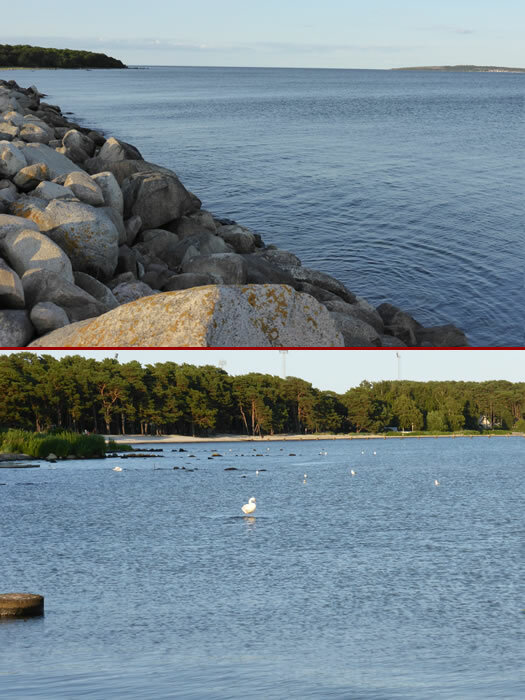 This historical port and fishing village lies at the tip of the Listerland Peninsula around 100km north-east of Malmo. The sign tells us we are in Sölvesborg Municipality which is part of Blekinge County. It is a very peaceful place at the moment even though it is summer holidays.